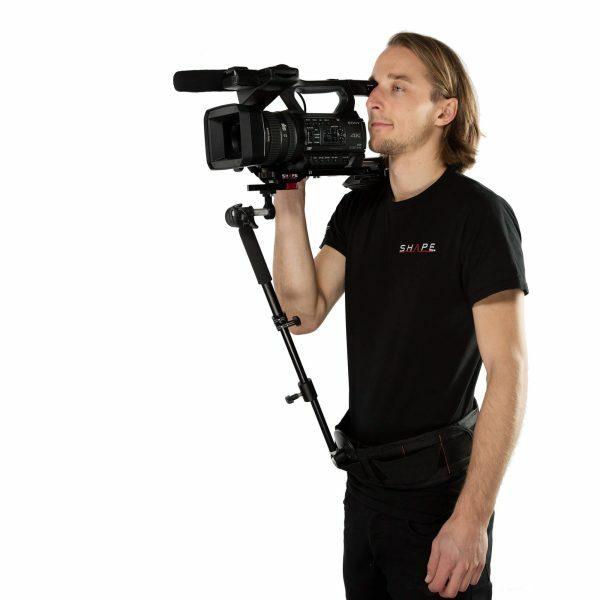 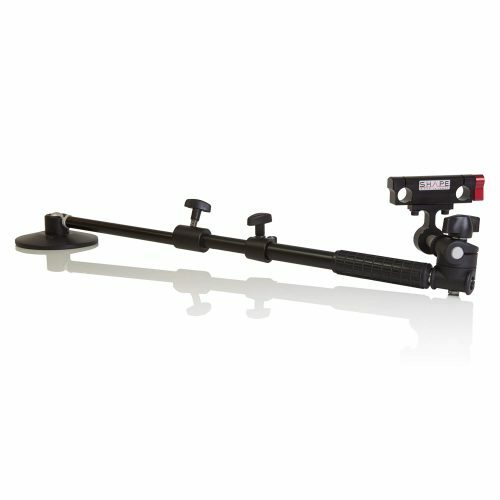 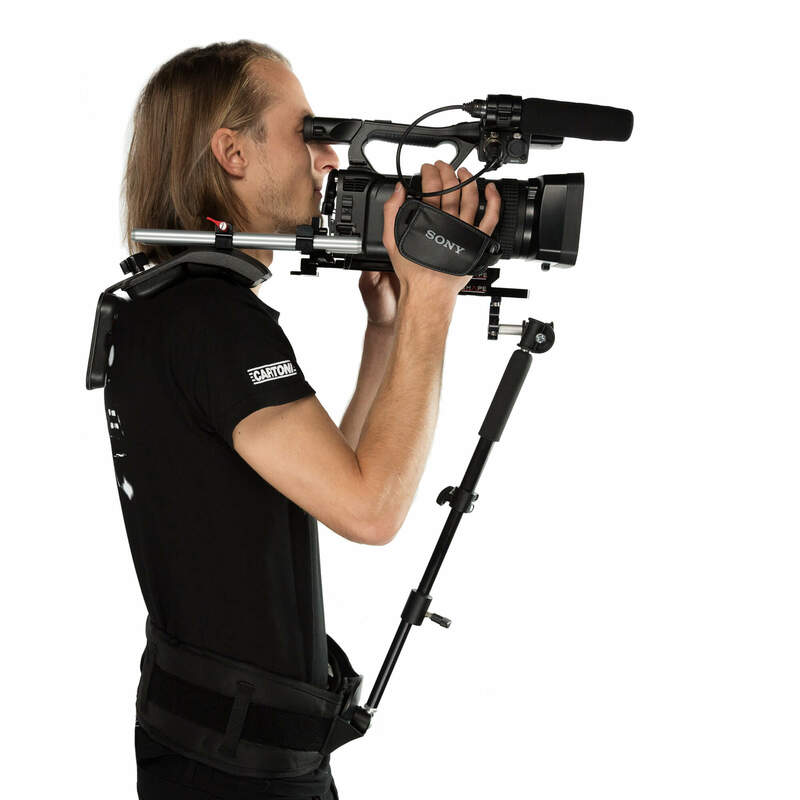 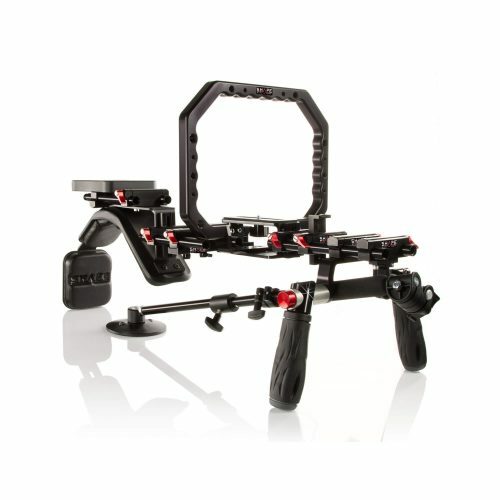 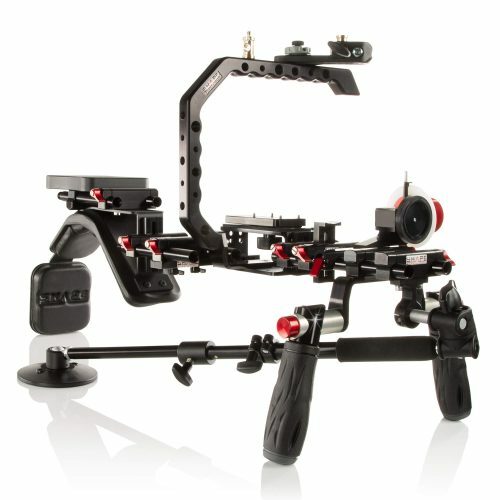 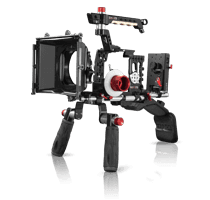 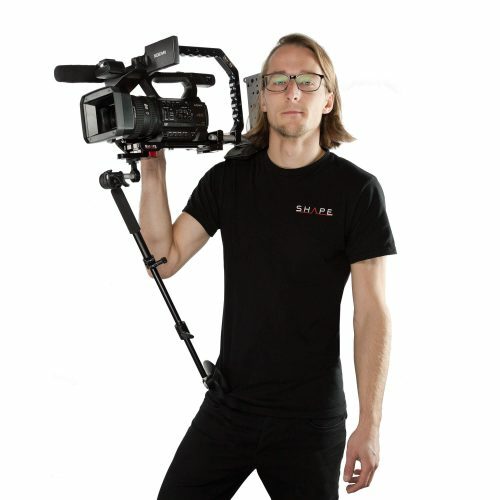 The SHAPE Belt is a professional video accessory designed to support any rig used with the SHAPE Telescopic Support Arm. 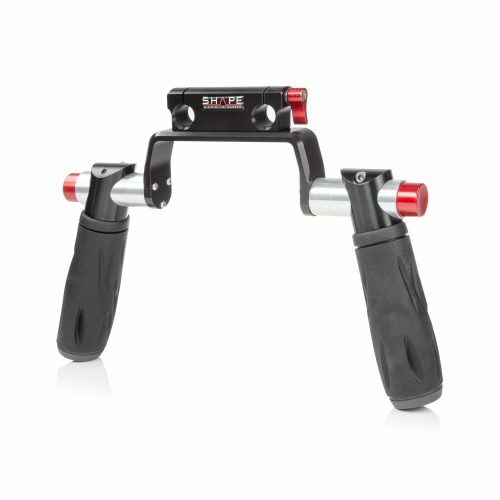 The belt’s design utilizes two front-facing loops to support the cup of the SHAPE arm (ARM2), providing comfort and stability for the user. 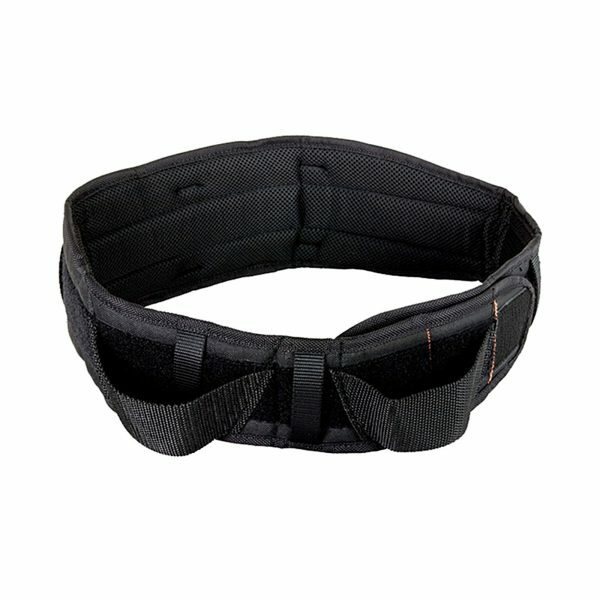 While wearing the belt, the user can retain easy access to other tools and accessories by attaching them to the additional exterior loops. Operator comfort is ensured via ample padding and a size-adjustable hook-and-loop fastener buckle.